How This Mom Generated 6 Figure Income Working Online. Being an excellent seamstress and a designer, Cinnaman used to make beautiful clothes for her daughter’s dolls that were envied by everyone in the neighborhoods. At that time, she had no idea that the art of making patterns for her daughter’s interests could mean her entire future in the doll’s clothing business. Cinnaman and Jason got introduced to the doll’s clothing business because of their daughters and provided them with the opportunity of using their skills and abilities for running a successful business just on their own. They started to sell doll’s patterns in 2008 on eBay store and became extremely successful in expanding their business on a larger scale. 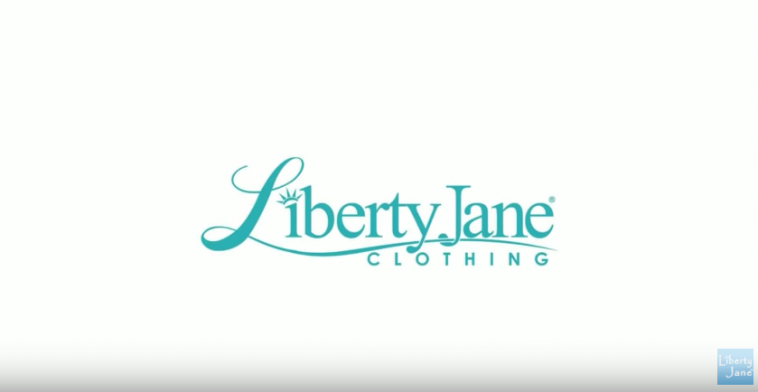 They started their business by the brand name of Liberty Jane Clothing, where they sell their dolls clothing and patterns. They have been able to run the internet’s largest marketplace for doll’s clothing patterns by the brand name of Pixie Faire. This platform featured more than 50 indie designers and provided training courses on sewing, design, pattern-making and craft business. With the help of this business, the couple was able to generate $600,000 per annum making it monthly equal to $50,000. They used the local seamstresses to manufacture the products from home and when they started to scale up with the demand, they decided to try out selling patterns in the form of downloadable PDFs. 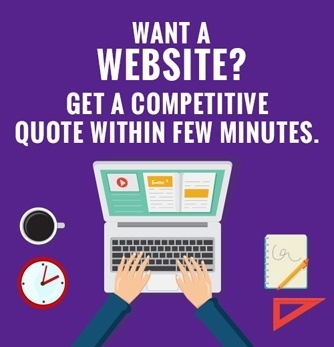 They started by giving most of the patterns for free which made their business expand rapidly. Cinnaman and Jason started selling their products under their own website of Liberty Jane Patterns and then re-launched their website a year and a half ago as Pixie Faire. It was considered to be a more general brand which allowed all the designers to publish under. The delivery process for the products although came as a challenge. The couple started to expand scaling the business with WordPress website and along with shopping carts and digital delivery tools. But this didn’t work out so they shifted to Shopify and SendOwl. They started making videos about their work in order to grow their business. The channel they used to expand their business was Email Marketing and listed 50,000 videos up till now. At the moment almost 16, 00 people are using their sewing patterns for home purposes. The basic software and tools that are necessary for building the content for their business included Illustrator, Photoshop Elements for image works, along with document creation tools. The basic element for developing a successful business is to develop a decent product strategy that focuses on the high probability of product’s success. It is better to start business around those niches which have not been explored yet and people are still looking for solutions for their problems in those areas.